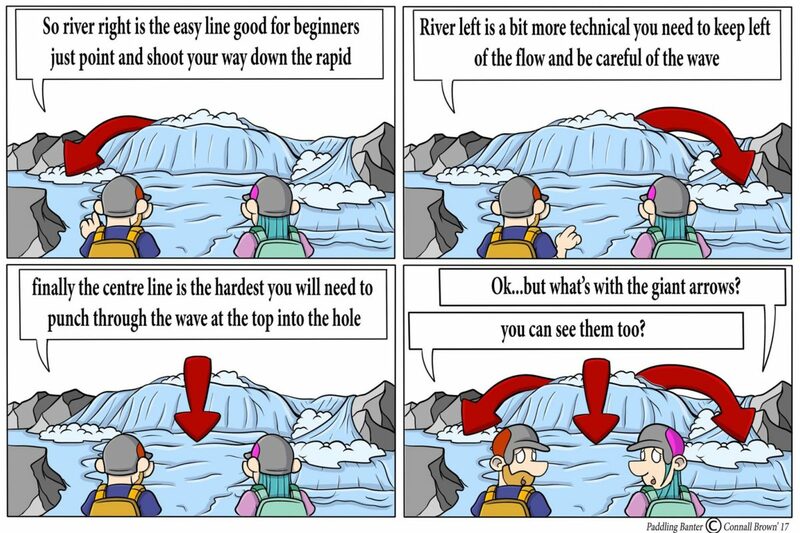 Paddling Banter: Learn your ABC of paddling! 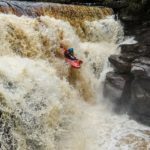 | DBP MAGAZINE ONLINE The World's Best Free Whitewater Publication. Another month, another instalment of the excellent paddling banter! For those of you in the USA, the melt has really got going, with pics all over Facebook of the meltwater paddling that is going on. Stay safe, and check out the send unleashed competition happening soon! Those guys don’t need arrows! Take a look at the comics to see what I mean! 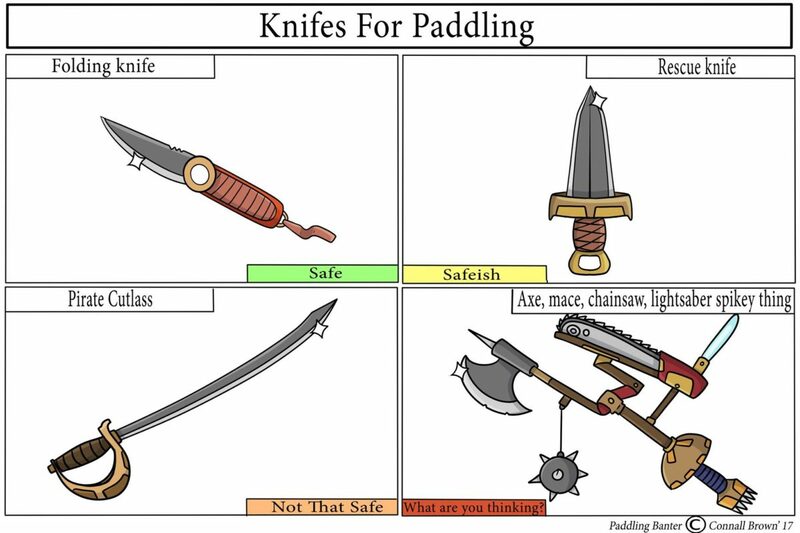 First up we have a useful PSA about river knives. They are very useful and essential for safety, but don’t go overboard! You don’t need Excalibur! 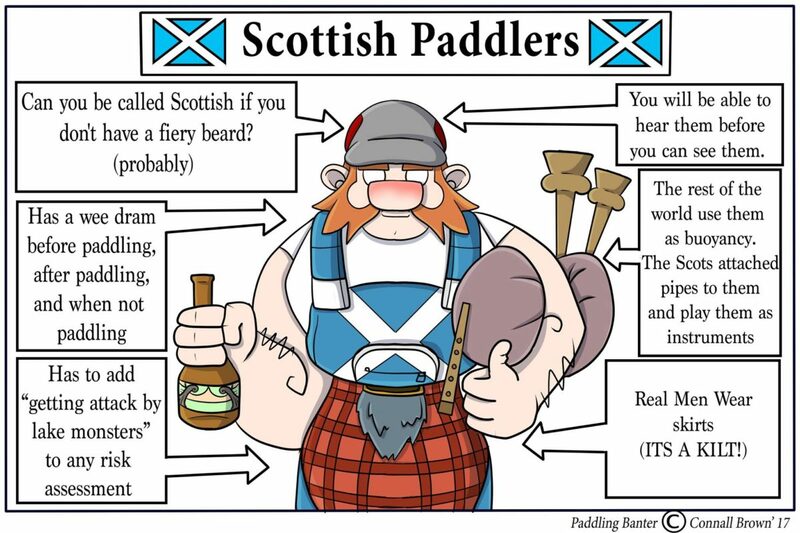 Next up is a look at the Scottish paddler, a particular subset of UK paddler. We covered the English paddler in last months edition. The Scottish paddler can also be found fishing holidaying English paddlers out of their rivers! Wouldn’t having giant arrows just make things easier? You can support the awesome paddling banter by purchasing their book! Available in both kindle and paper versions! Check out the video below for more!